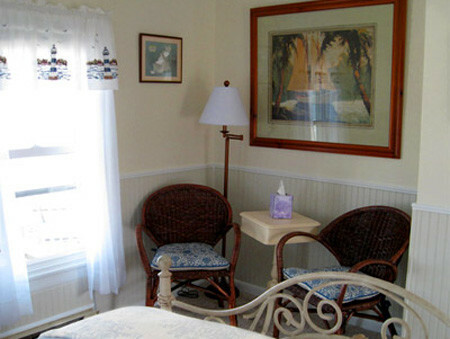 Here at Miss Molly’s Chincoteague B&B, we strive to be your first choice for Virginia lodging. 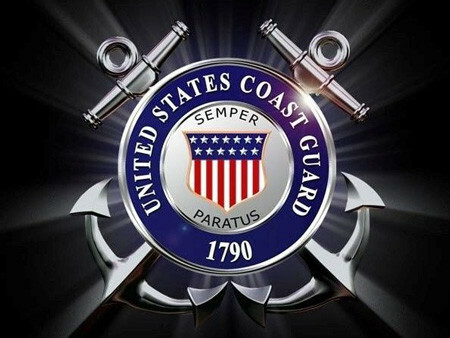 We aim to anticipate your every need. 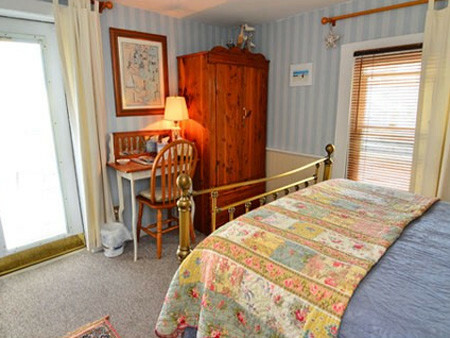 With that in mind, every guestroom of our bed and breakfast offers snugly new robes, an alarm clock radio, night lights in the bathroom, a hairdryer, tissues, face pads and cotton buds. 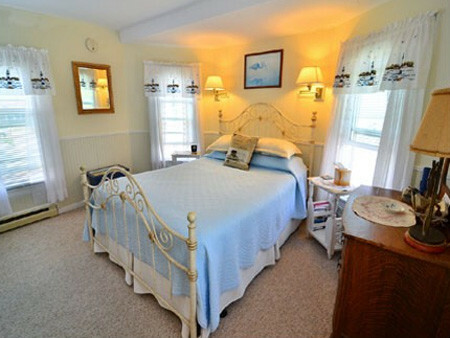 Enjoy your stay at our Chincoteague B&B Inn. 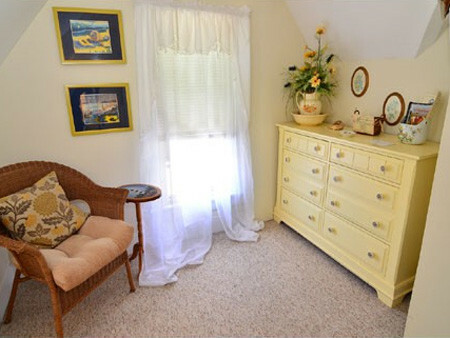 The light in Miss Molly's room has a curious golden glow to it, and you can't help but feel glad to have chosen this room. 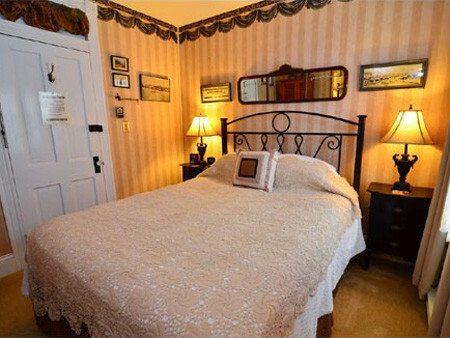 We offer a deluxe, new queen sized bed, an en suite bathroom and a private porch located just outside the door, that overlooks the side of the working Bay. 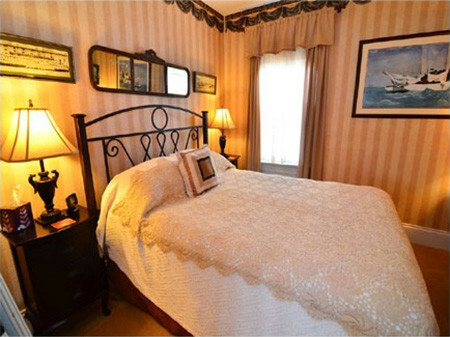 It's the perfect room for a romantic getaway! 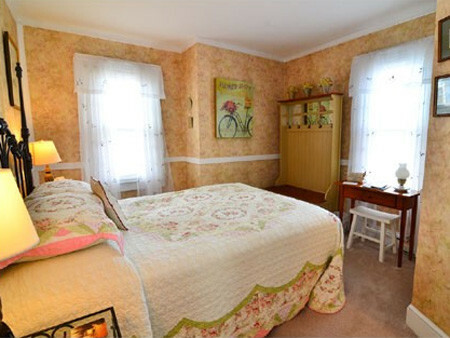 Queen size bed, private bath. 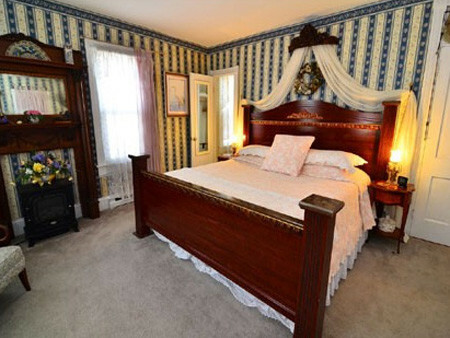 Grand room where Marguerite Henry stayed, it has a luxurious King size bed, lace and flowing curtains, comfortable sitting area and full bath sets the stage for rest and romance. 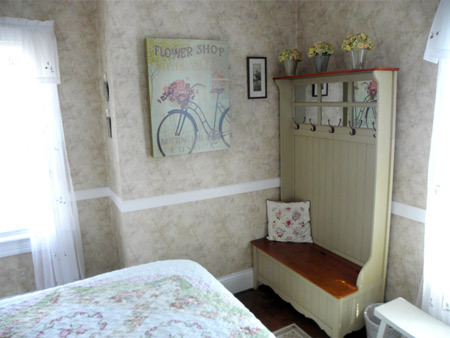 We also have a fireplace to heat your room in the chilly evenings. 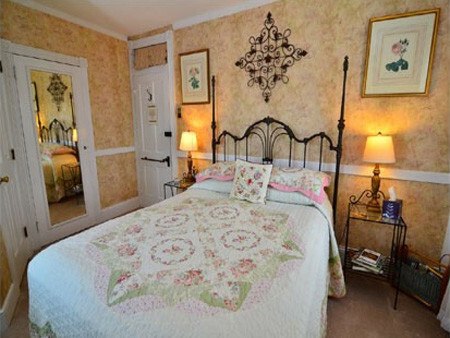 King size bed, private bath. 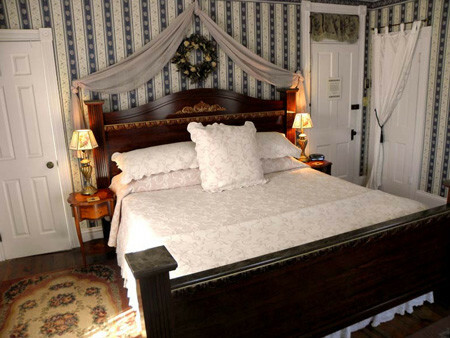 Although one of our smaller rooms, Captain Jack's boasts an old-style Queen sized antique iron bedstead with a pillow-top mattress. 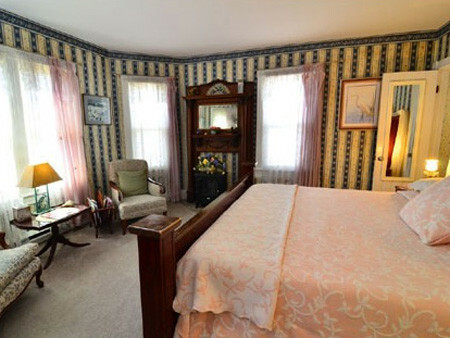 The room is nicely appointed and has a private bathroom a few steps down the hall. 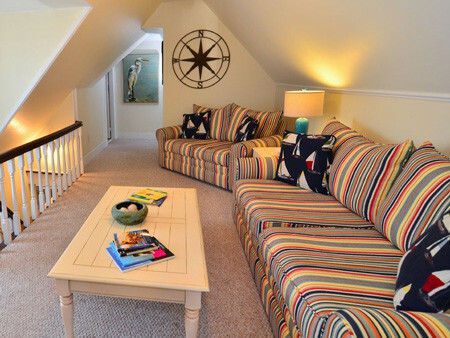 Our newly decorated Bay Room has been tastefully appointed with subtle nautical touches. 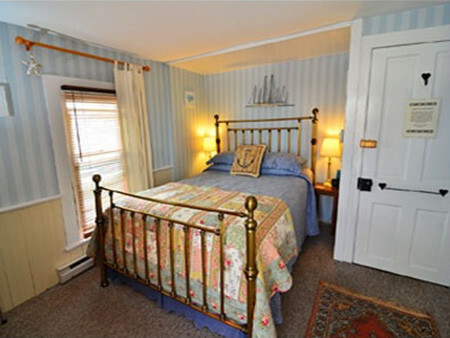 A new queen sized bed with pillow-top mattress, a quaint sitting area and a private bathroom makes the room both beautiful and calming. A refreshing bay breeze drifts though the windows. The Bay Room is our new favorite! The Upper Deck is one of our most popular rooms offering a new queen sized brass bed, an en suite bathroom and a private access to the large deck on the second floor that overlooks the Bay and all the fishing boats.Lie in bed and watch the comings and goings of the working Bay from your window or through the glass door. 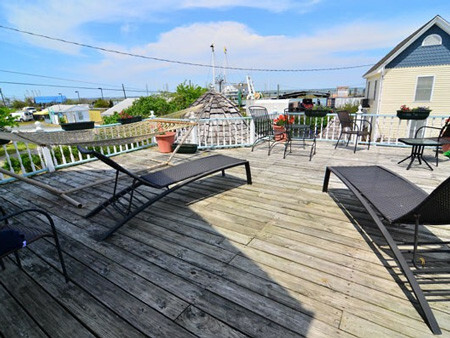 Sip coffee from the deck in the morning or watch the amazing sunset late in the afternoon. Life is sweet! 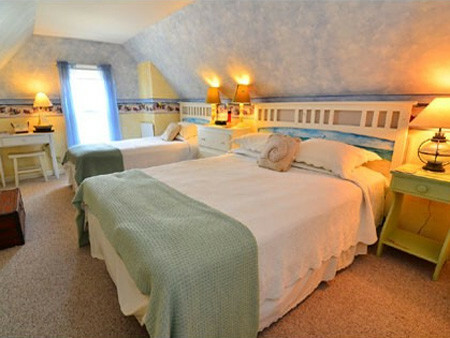 The newly refurbished "Beachcomber" is Chincoteague's only B and B room with two beds (a queen and a twin). 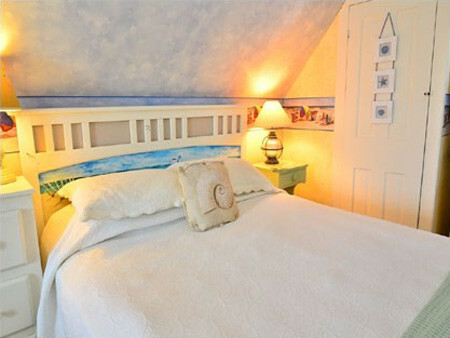 Decorated with beach scenes and hand painted furniture, The Beachcomber will certainly inspire guests to hurry to the beach, relax and have fun! 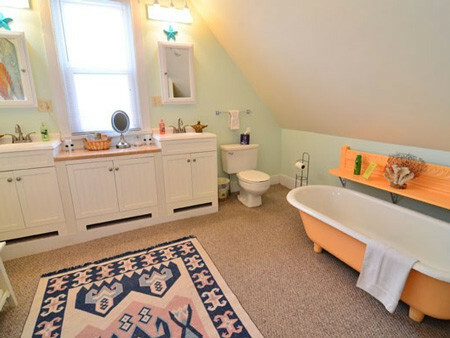 This is a perfect room to share with family or friends. 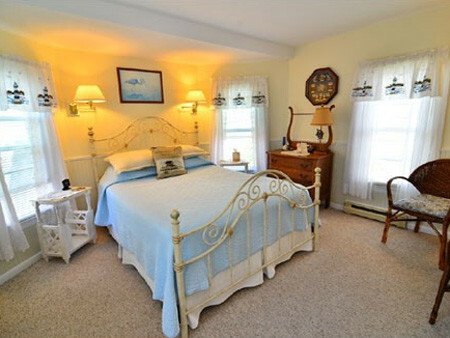 The Beachcomber shares a huge bathroom and sitting room with the Yellow Room. These two bedrooms can be combined to make a lovely two bedroom suite occupying the whole top floor, perfect for larger families! 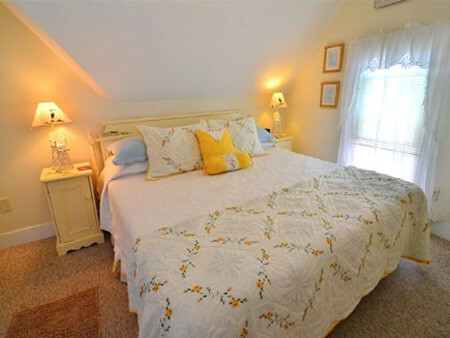 The yellow room has a wonderful, very comfortable king size bed and is full of light and color with a lovely shared sitting area and shared bathroom it surely is one of our favorites.